Juvenile justice is a highly gendered and gendering system, one that anticipates rewards, reinforces, and even punishes specific kinds of masculinity in boys and femininity in girls. Although JJ reflects and operates on assumptions about traditional masculine and feminine norms, except for the challenges of LGBTQ+ youth or the need for more gender-responsive programs for girls, JJ systems rarely interrogate their own gender assumptions. Because of this, few have developed policies, advocacy, or programming to train staff about gender or to help young people think critically about harmful gender norms. 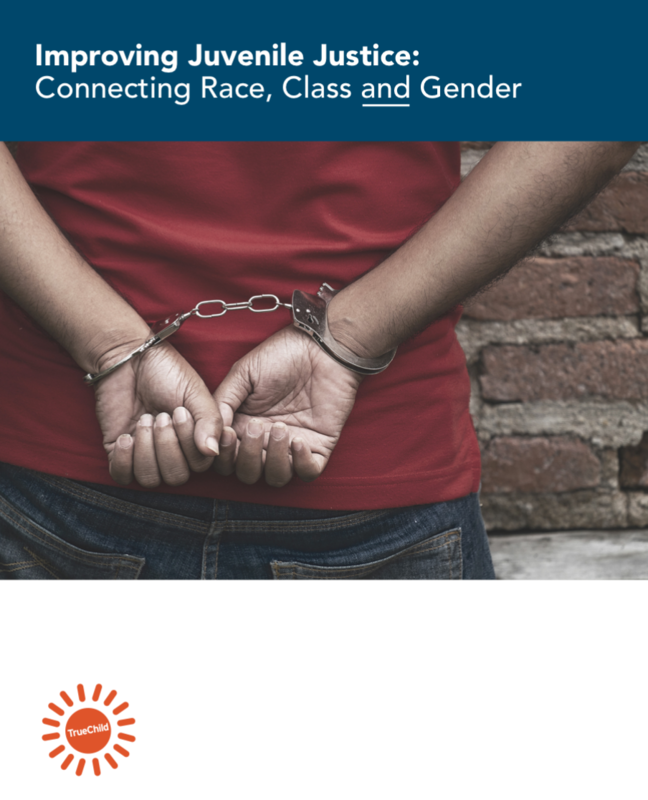 Rigid gender expectations have enormous impact on young people at nearly every level of JJ systems—mental health, trauma care, education, probation, rehabilitation, and re-entry—and are deeply connected to inequities caused by race and class. Norms are particularly important during the “gender intensification” years of ages 9 to 14, when interest in traditional gender norms accelerates, and belief in them solidifies.